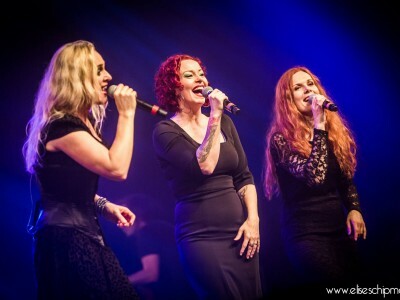 The Sirens is the name of the collaboration project between singers Liv Kristine, Anneke van Giersbergen and Kari Rueslåtten and they have released two songs for streaming as an introduction to what they’ll sound like on the stage. The songs are “Sisters Of The Earth” and “Embracing The Seasons”. 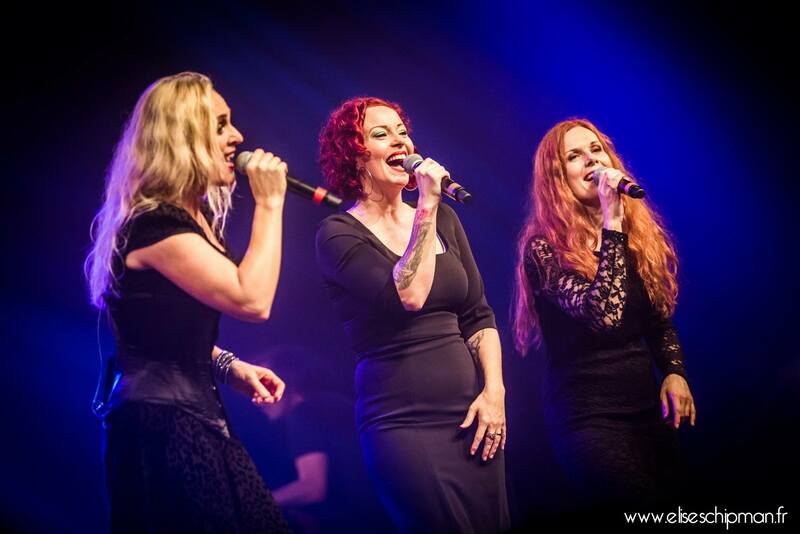 The Sirens tour will be split into two parts, including festival appearances, and staged at the end of 2014 in October and December. 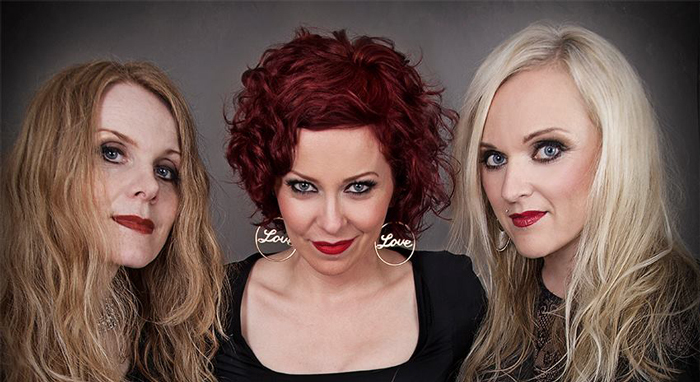 It will be a full concert showcasing the trio, one band, and a setlist featuring songs from The 3rd And The Mortal, The Gathering and Theatre Of Tragedy as well as tracks from Kari, Anneke and Liv’s respective solo careers. 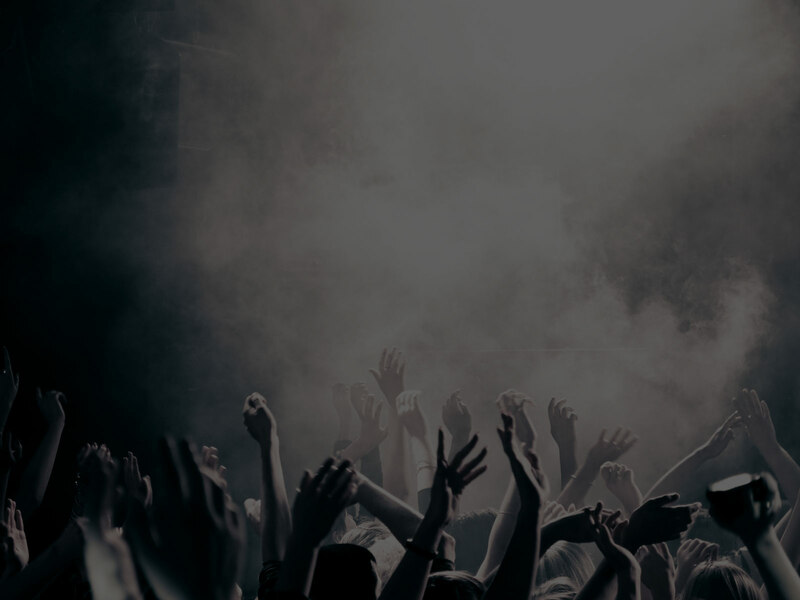 They will sing alone, perform duets, capping off the night with all three of them on stage, with a show that is expected to clock in at around 100 minutes each night.